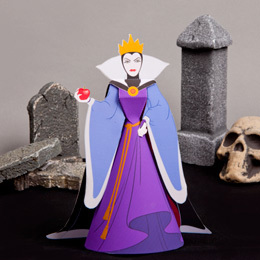 Colorful Snow White Paper Dolls! 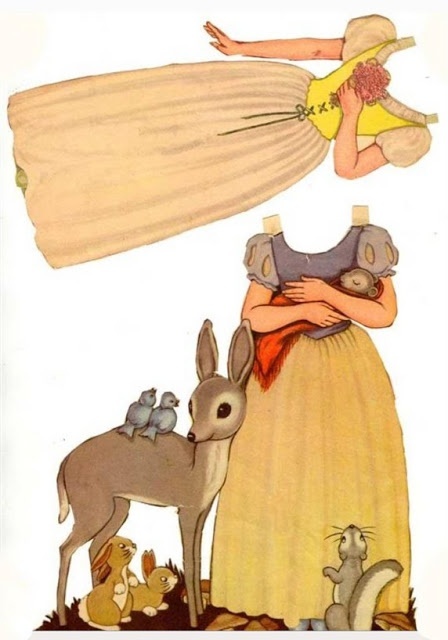 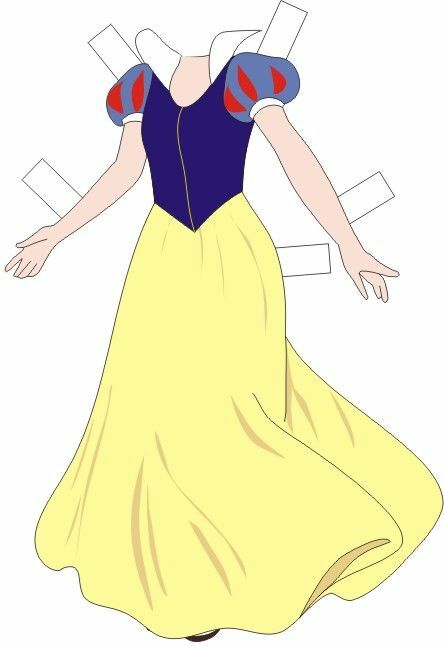 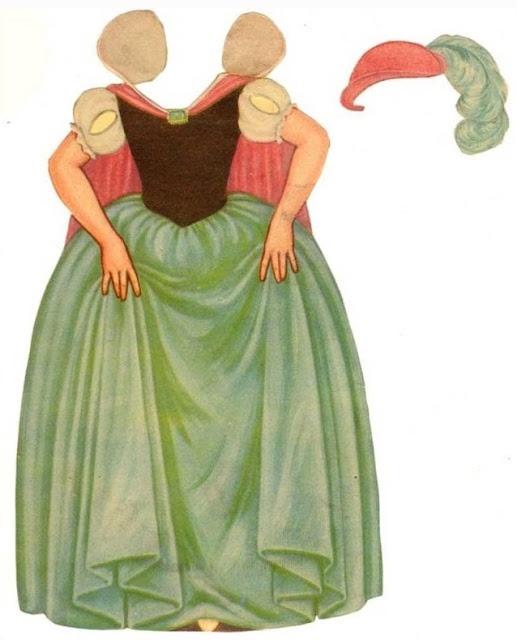 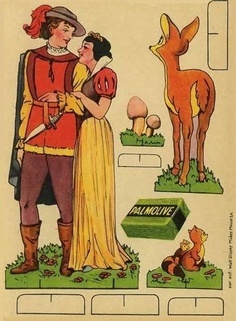 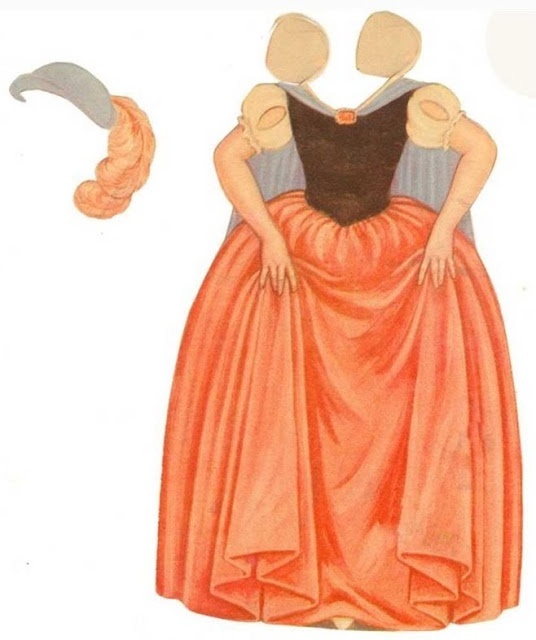 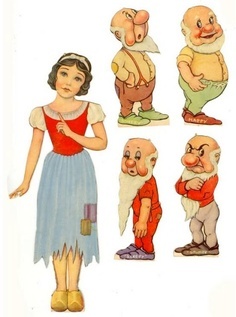 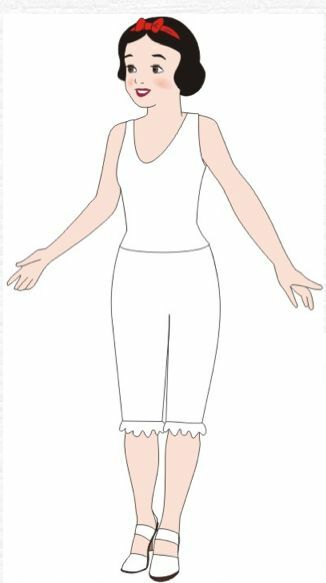 Below are cute paper dolls for Snow White and other characters from "Snow White and the Seven Dwarfs" that any little princess should enjoy. 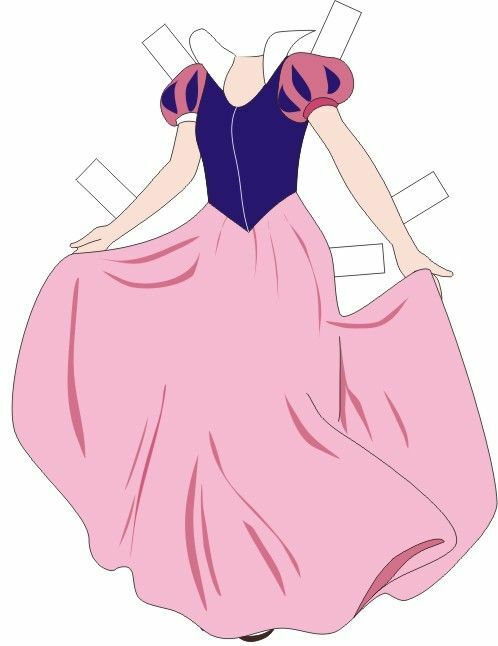 For coloring pages of all the Princesses like Cinderella and Snow White, click here.